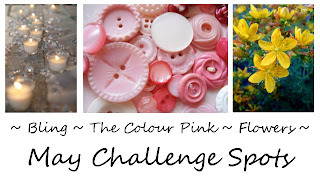 There is a new challenge at the Stamp Spot this month!! 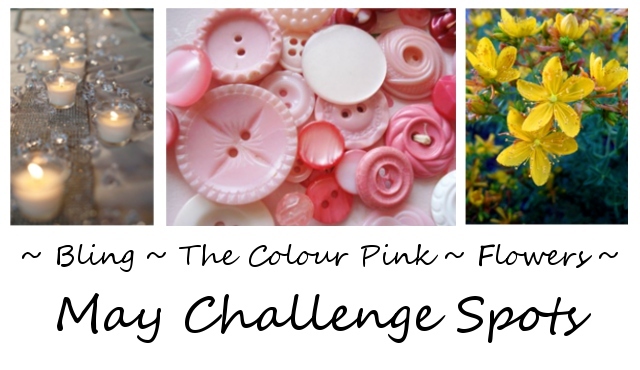 In your creation you need to usesome bling, pink and flowers :) I can imagine so many great entries with this fab combo! Here is a little peek at my card I've made with the 'Spots'. 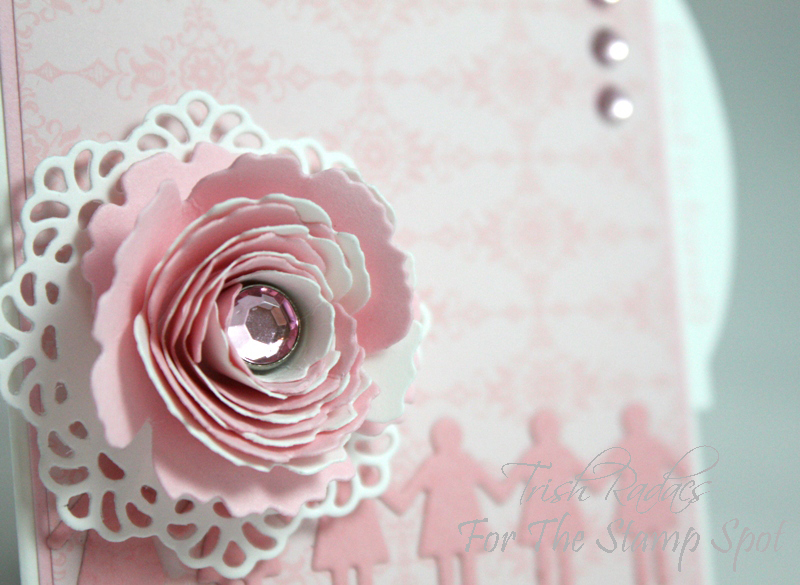 Head on over to The Stamp Spot to check out my full card and put your entry in this month. PS - The Stamp Spot is also on the hunt for a new Design Team member so if your interested leave your details on the DT Call post.